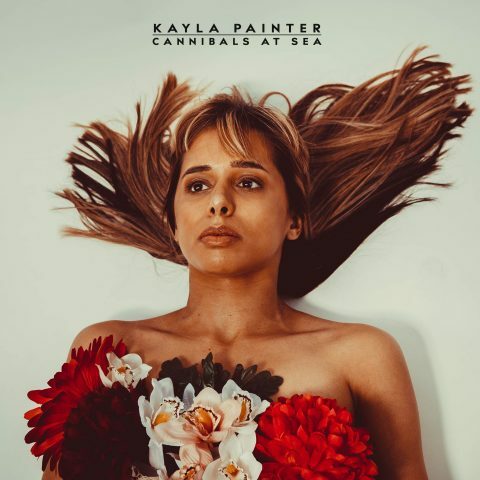 Singer-songwriter and queen of ambience Kayla Painter has just released a bewitching video to go alongside her new track ‘Sacrificial Magic’. The video encapsulates the lush cinematic soundscape with drone shots of greenery from above along with Painter wandering barefoot through the woods as though she’s a mythological creature. The video paints a real narrative with Painter drawing inspiration from “Fijian mythology and folk horror films, namely Wickerman and The VVITCH”. 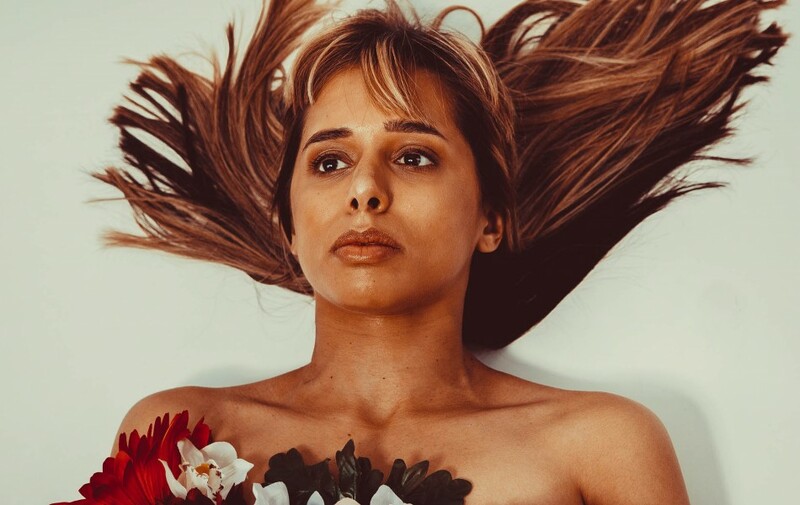 The track was handpicked by Gilles Peterson and premiered over at 6Music at the end of last year – Kayla is a forerunner when it comes to creating enchanting and experimental tracks. ‘Sacrificial Magic’ is from her Cannibals at Sea EP which is available now. Painter will also be performing at Bluedot Festival in Cheshire this summer which will see her entertaining with a full immersive show as the backdrop. Exciting things are happening so keep your eyes peeled as she’s definitely one to watch.